Did Your Gutter Fill up with Gunk this Summer? 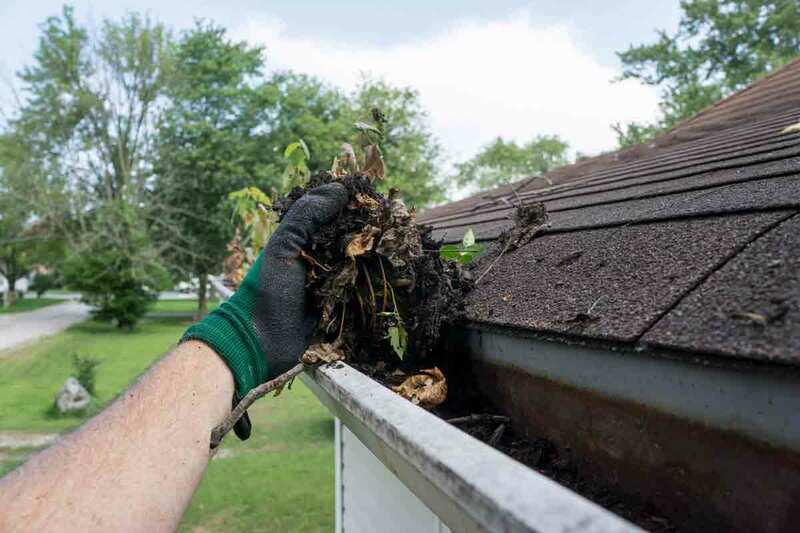 While summer debris isn’t necessarily as bad as what you’ll experience in the fall, this doesn’t mean you’re in the clear for ignoring your gutters. There are still plenty of ways that your gutters can fill up with gunk during the summer months—think about strong winds blowing leaves from the trees, sticks and branches falling into the system, and even firework debris from the fourth of July. Let’s not even think about any rain showers that may have filled your gutter system and sat in place all summer due to clogs. This can turn your gutter system into a mosquito breeding ground, and you’ll feel like you’re being eaten alive while you spend the last few summer nights on your patio. 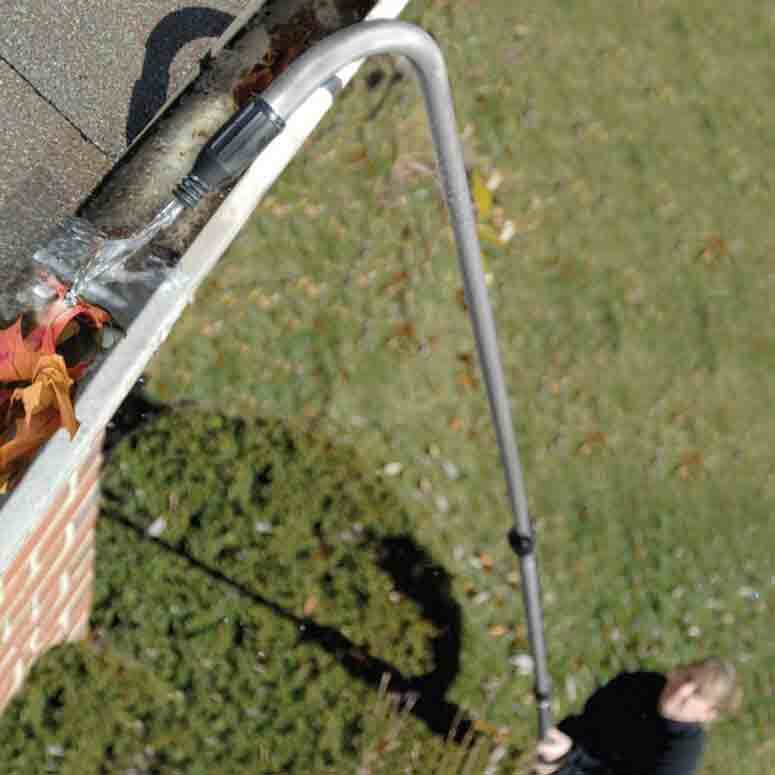 The best way to ready your gutters for fall is by getting them cleaned out. This will help make sure that fall rain (which will eventually turn to snow) can escape through the gutter system as needed. Before you put your garden hose away for fall, use the hose on a high pressure setting to push out debris. For stubborn areas, put on outdoor work gloves and remove by hand. If your gutters are extra dirty, you can fill up a bucket with warm water and dish soap. Use a heavy-duty sponge to scrub tough debris away. As you’re giving your gutters a cleaning, be sure to check around for loose brackets and screws, uneven areas, leaks, or wear and tear. Tighten up any loose components of your gutter, and you may have to replace areas where it’s nearing the end of its life. It’s important to realize that gutter repair can’t wait. If you ignore areas that need maintenance, there is a high probability that ice dams may pull the entire gutter system away from your roof. The reality is that trimming trees and raking leaves will only do so much to prevent clogging. Eventually, debris and even rodents such as squirrels or mice can find their way into your gutter system. Gutter guards will help protect your gutter system this winter and prevent costly issues moving forward, such as ice dams and even cracks in your foundation. Enjoy the rest of summer and keep your home’s exterior in the back of your mind—after all, it’s going to protect you this winter from snowy days and frigid nights.